Through an iterative process, we can help you establish a vision and direction your product should take. This typically involves prioritizing features focused on your customers, going beyond what they need and want, to provide solutions while strengthening customer loyalty. We can help you decide which key features need to be designed and build first to provide your customers with a core-loop to accomplish key tasks. This iterative process can be plugged into an agile/scrum project methodology to help you go from rough ideas to low-fidelity concepts to high-fidelity, rapid prototypes. Need a logo or a defined brand for your organization? Need to have a web site designed and hosted? 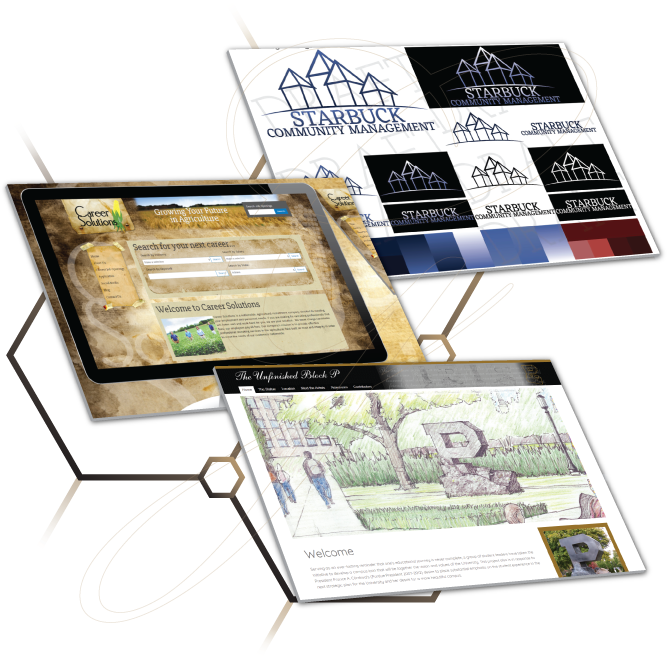 No worries, we have experience designing and building web sites since 1999, as well as helping small & medium sized businesses establish their brand identity.